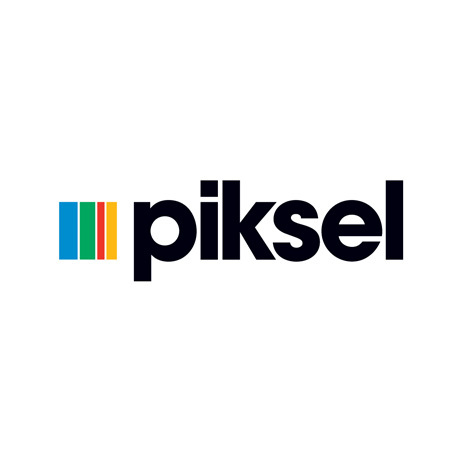 NEW YORK, NY, August 27, 2015 – Piksel, a global leader in building successful online video businesses, today announces an exclusive partnership with real-time TV metadata provider Lingospot to drive hyper-personalized curation, intuitive search, intelligently matched advertising, and genuinely novel content discovery experiences. Given the significant growth in the amount of quality content available to viewers and the increasing number of ways in which they can access, consume and interact with it, the problem of providing just the right content at just the right time has become more challenging. Bringing together Piksel’s heritage in the online video business and Lingospot’s unique ability to analyze video content creates an opportunity to provide a truly innovative solution in this space. “Meeting the demands of the online audience and creating compelling user experiences requires deep understanding of the content itself, one that can be achieved with metadata. This can be accomplished using easily accessible metadata about the video content, in combination with analysis of what occurs within the video content. Rich metadata can power increased usage and monetization opportunities through effective content search, discovery, hyper-personalized recommendations and advertising. All of which play a key role in much-needed service differentiation. The addition of Lingospot’s technology to the Piksel Palette™ will give our customers exclusive access to a suite of enhanced metadata services that are truly innovative in the video space and we are delighted to formalize our partnership together,” commented Mark Christie, Chief Technology Officer at Piksel. The partnership will make it possible to derive rich, scene-level metadata for each piece of content, comprising the subjects, themes, topics and concepts contained within it, and to use this compiled intelligence within Piksel’s video solutions to drive content suggestions and advertising selections that are more inspirational and personally relevant to viewers. Lingospot uses patented natural language processing, semantic search, image analysis, and machine learning technologies to analyze multiple modalities of video and extract time-coded metadata about exactly what is happening on a scene by scene basis. Combining Lingospot with the capabilities of the Piksel Palette™ opens the door for entertainment providers in the development of revolutionary video services, such as random access TV viewing, plot based recommendations and hyper-personalized media delivery. The partnership between Piksel and Lingospot makes possible the release of a number of services combining the technologies of each company, offering new option to TV Networks, Multichannel Networks (MCNs), Multichannel Video Programming Distributors, OTT providers, and Smart TV Manufacturers.